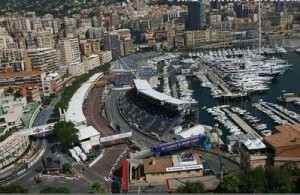 The Monaco Grand Prix Formula 1 car race is held on a narrow course laid out in the streets of Monaco, with many elevation changes and tight corners as well as a tunnel, making it one of the most demanding tracks in Grand Prix Formula One. In spite of the relatively low average speeds, it is a dangerous place to race. 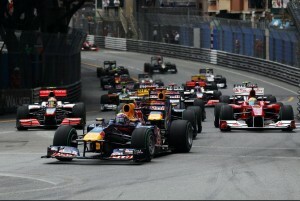 It is the only Grand Prix that does not adhere to the FIA’s mandated 305 kilometres (190 mi) minimum race distance.